Pablo Pinto Mata, 46, is accused of sexually assaulting a 16-year-old girl at Los Angeles Imports in the 2400 block of W. Whittier Boulevard in Montebello. MONTEBELLO, Calif. -- Police are searching for a Santeria priest who allegedly raped a 16-year-old girl while conducting "healing rituals" at his business in Montebello in 2013. 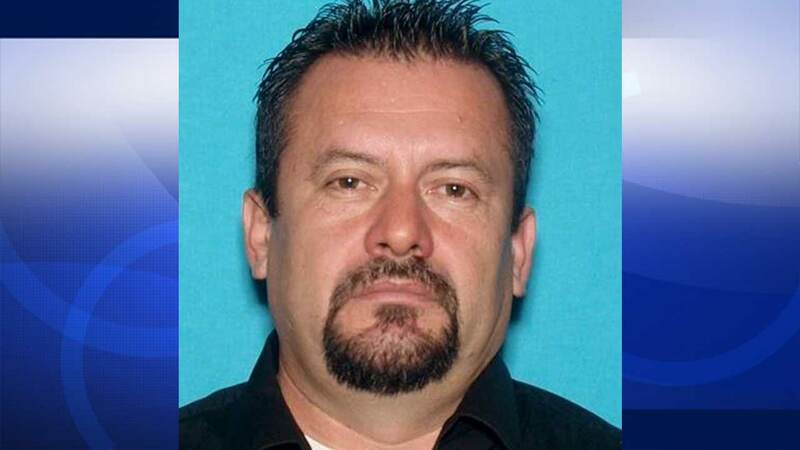 Pablo Pinto Mata, 46, allegedly conducted the rituals at Los Angeles Imports in the 2400 block of W. Whittier Boulevard, according to the Montebello Police Department. The suspect allegedly forced the victim to disrobe and sexually assaulted her. He told the girl the assault was part of the healing ritual. Mata was described as a Hispanic man, standing around 5 feet 5 inches tall, weighing 175 pounds, with brown hair and brown eyes. Detectives suspect there may be additional victims and are asking for the public's help. Anyone with further information was urged to contact Det. Alfred Martinez at (323) 887-1248.